Well it’s the end of National Stationery Week 2017! I didn’t get involved half as much as I had hoped as it was incredibly busy at work. 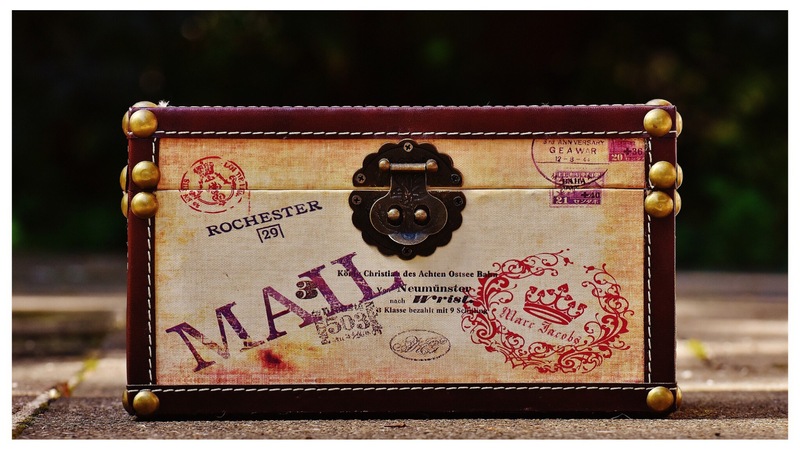 Today is Write A Letter Day so I think it’d be a good chance for me to give you an update on my “penpal” status. A while ago I shared a post about how back in my teens I was massively into Letter writing. At one point I believe I had around 30 penpals. Most I “met” via Boyzone Fanzine or those little friendship chain books. I’m still in touch with a couple on Facebook. More recently I’ve gotten back into letter writing or penpalling. However due to it being so busy I’m sooo behind on letters. Pretty sure I’ve not written to a few for months! So I need help! 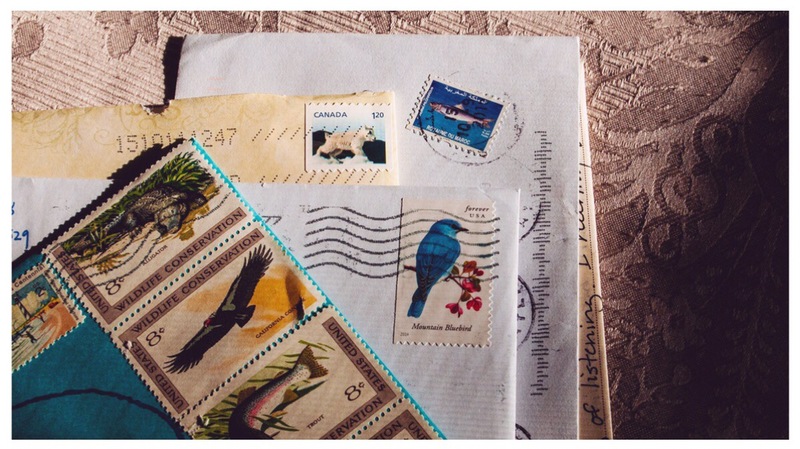 Has anyone got any tips of to keep a track of my penpals? I need some sort of tracker of who’s sent a letter and who’s had a reply etc. I did try to set one up in my bullet Journal but that isn’t working. 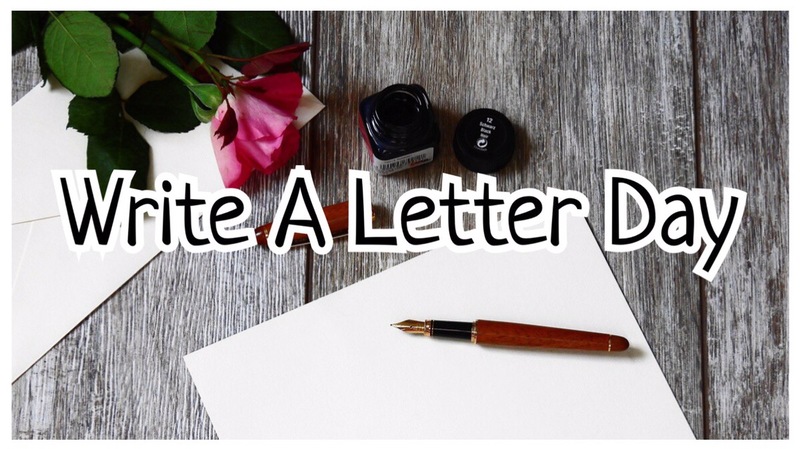 Another question – how do you keep letters you’ve received? Currently mine are all put in a box but in no sort of order – which is why I’ve lost track of who needs a reply! Can you help me please?! Any tips are much appreciated!